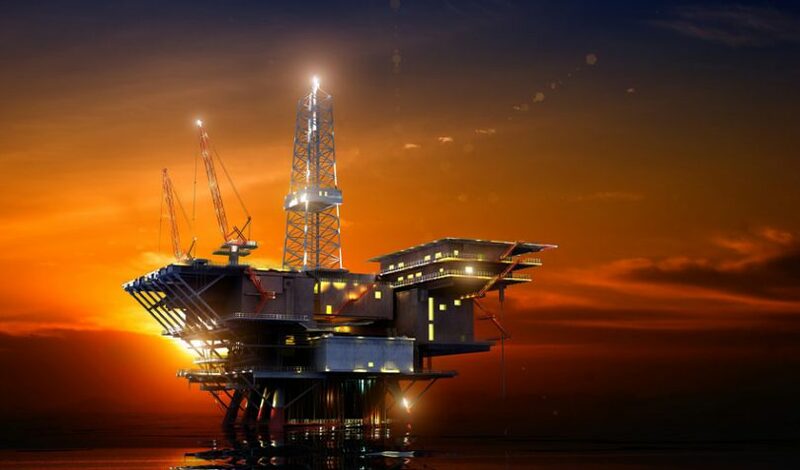 Today London-based oil blockchain platform VAKT announced three new investors, Chevron, Total and Reliance Industries. The latter is India’s biggest publicly traded company by market capitalization and the eighth largest energy company in the world (according to Platts). With the latest announcement, five of the world’s top ten energy companies are VAKT investors. In November VAKT launched its post-trade blockchain for the Brent crude oil market. That’s the first target market, and it’s planning other oil segments this year such as ARA barges, waterborne markets and US crude pipelines. It was a “soft” launch given the platform is running in parallel to the internal systems of the organizations involved. The first companies were BP, Shell, Equinor, Gunvor and Mercuria, all founding investors. The three new investors will join them as early system users. VAKT plans to make the platform available to non-consortium members soon. VAKT also plans to incorporate trade finance and ABN Amro, ING and Societe Generale are also investors. However, komgo is a new blockchain trade finance consortium featuring many of the same investors. The technology used is JPMorgan’s Quorum blockchain platform with help from software consultancy ThoughtWorks.